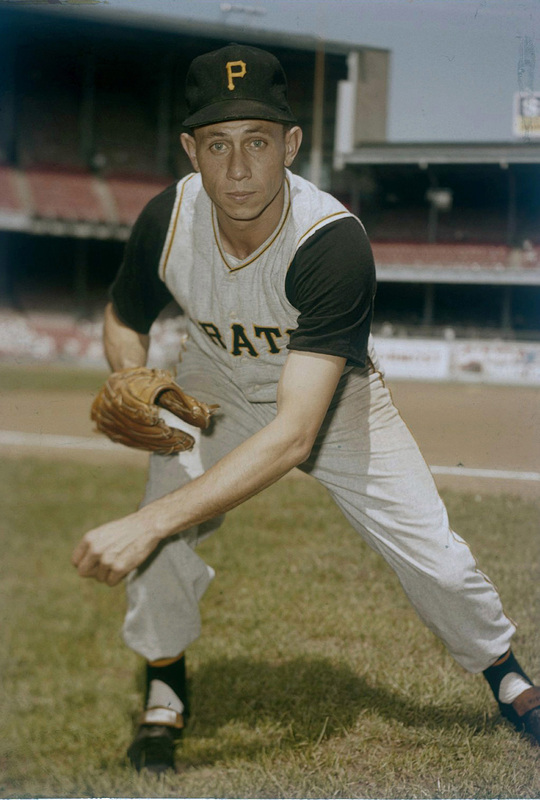 What Pirates starter Harvey Haddix did against the Milwaukee Braves on May 26, 1959, was as good a performance as any in the history of baseball -- an amazing 12 perfect innings, still the all-time record, while facing one of the most dangerous lineups in baseball. But, it's fallen through the historical cracks for a remarkable reason: Somehow, Pittsburgh lost the game. Haddix was an unlikely candidate to etch his name into baseball history. He had a very respectable career, earning three All-Star nods and even winning 20 games with the Cardinals in his second season, but by 1959 he was a 33-year-old journeyman. That season was his first in Pittsburgh, marking his fourth team in as many years. Oh, and he was going up against a Braves team that had won the past two pennants and featured some guys named Eddie Mathews and Hank Aaron, who we hear were pretty good at the whole baseball thing. There was one problem, though: Milwaukee starter Lew Burdette had a shutout going himself. Pittsburgh had plenty of chances, pounding out 12 hits in all, but they left eight men on base, unable to come through in a big spot. 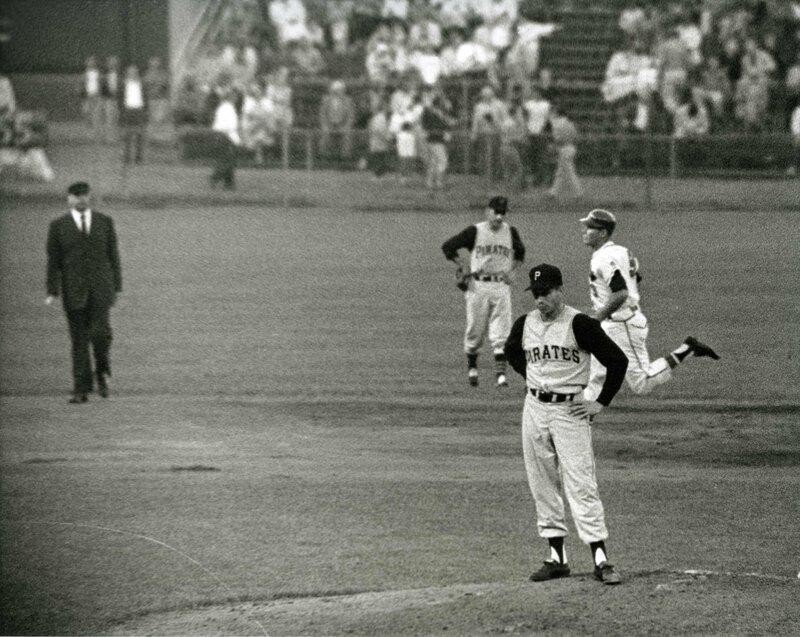 The game would eventually head to extras, and in the bottom of the 13th, someone finally blinked: Pirates third baseman Don Hoak booted a Felix Mantilla grounder, and just like that the perfect game was up in smoke. Adcock hit what appeared to be a walk-off home run to deep right-center, but Aaron thought the ball simply bounced off the wall, so he cut across the diamond back to the dugout rather than rounding the bases. Since Adcock had passed him and Aaron had left the basepaths, both men were ruled out, and the game ended 1-0 on Mantilla's run. Haddix was still hung with the hardest-luck loss in baseball history: a final line of 13 IP, 1 H, 1 R, 0 ER, 8 K. His postgame response was remarkable, all things considered: "We were just trying to win the game," he said to reporters with a slight smile. But rumor has it that, after he left the ballpark, Haddix spent hours wandering the streets of Milwaukee by himself. In 1991, the Committee for Statistical Accuracy in Baseball announced that a no-hitter would be redefined as "a game in which a pitcher or pitchers complete a game of nine innings or more without allowing a hit," meaning Haddix's gem no longer qualified. When he was made aware that one of the greatest games ever pitched no longer had a place in the record books, his response was simple: "It's OK. I know what I did."